Heather Stewart is a reporter for The Sabetha Herald, where she has been on staff since 2015. She specializes in court and sports reporting, as well as photography. 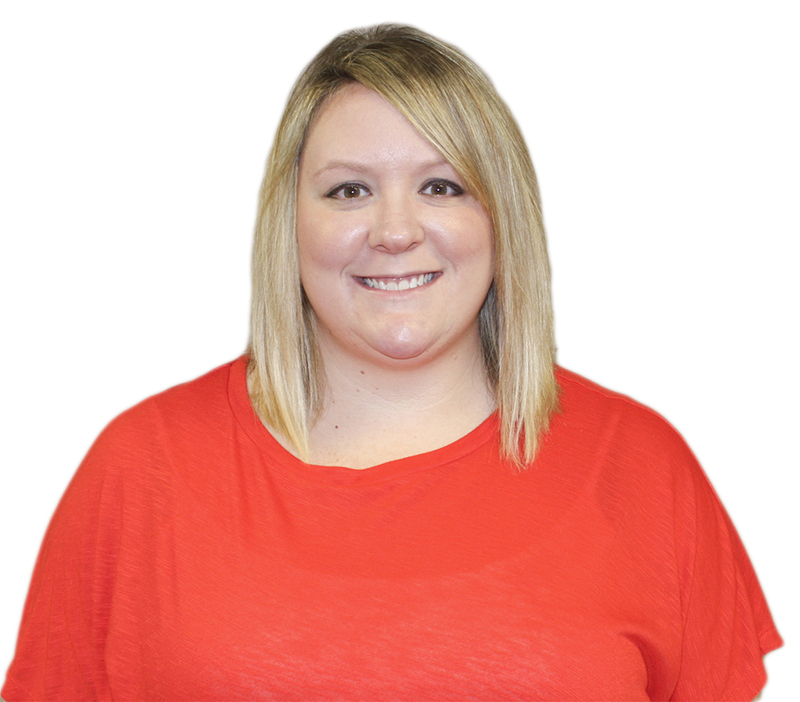 Heather is a 2011 Kansas State University graduate with a degree in psychology. She lives in Sabetha with her husband. Sabetha Elementary School Cheer Clinic on Friday, January 27.